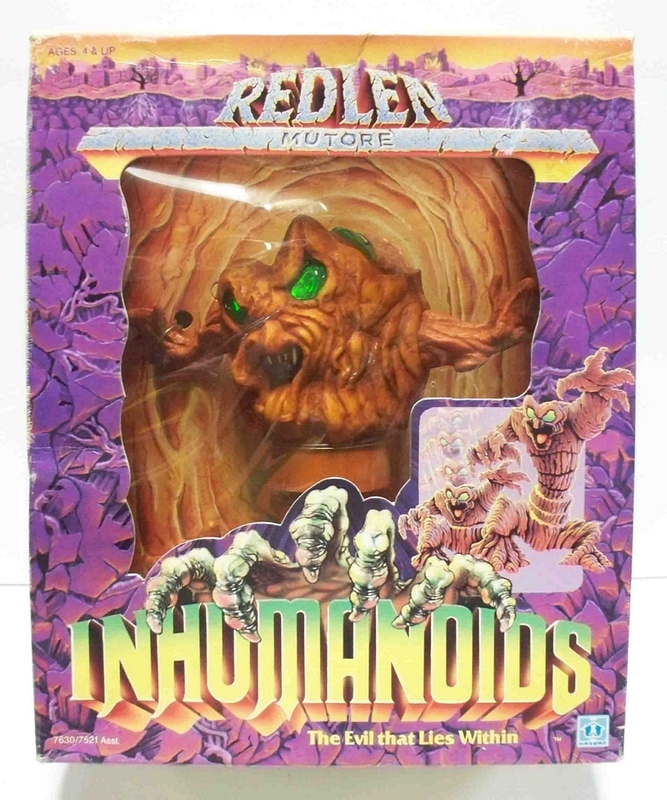 Our Featured Ebay Auction is for an Sealed Inhumanoids Mutores Redlen by seller finalfrontier. It’s actually pretty hard to find Inhumaoids that are still sealed these days. Inhumanoids was a toy line and show that followed the Earth Corps as they battled the Inhumanoids. They were three subterranean monsters that were bent on destruction. The Mutores were elemental creatures that aided the Earth Corps in fighting the Inhumanoids. Both the series and toy line were short lived. The toys have mostly been forgotten, save for the few collectors who still seek out those missing pieces. Want to see what else is available? 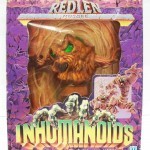 Check out more Inhumanoids Listings.